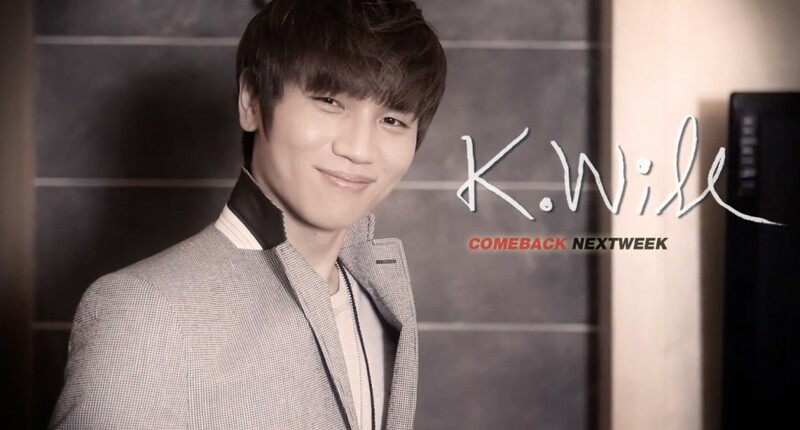 Yesterday we featured the Cinderella story of Jung Eun-ji, but today’s celebrity pick, K.Will, worked his way from the ground up, achieving his now widespread fame with an incredible amount of hard work and dedication. 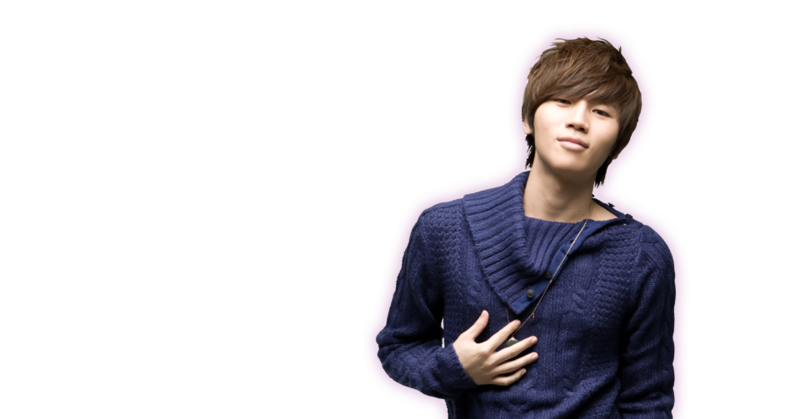 If you’ve heard it, you can always recognize the incredible emotion and beauty of K.Will’s voice, and fans noticed too. His first single, Love 119, released in December 2008, made #1 on the charts without any promotion at all. When he held his first solo concert in 2009, tickets sold out faster than any previous solo artist’s concert. Since then, K.Will has been busy, producing new albums, collaborations, and music videos, constantly hitting the top of the charts and critically acclaimed. It just shows that hard work really does pay off. Maybe that’s why he’s chosen John Peters New York for his backpack, a brand that embodies the self-made man attitude of the big apple. They deserve each other! For more information on John Peters, check out www.johnpetersnewyork.com. 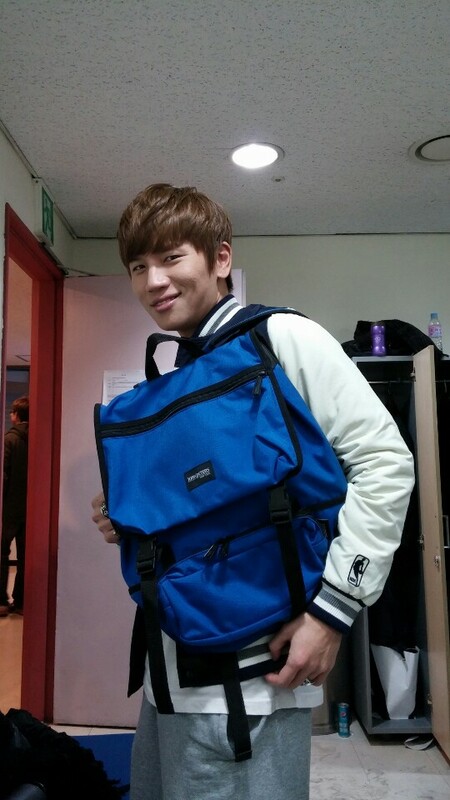 Share the post "K.Will’s Backpack"
Posted in CELEBRITY'S PICK and tagged John Peters New York backpack, K.Will, k.will backpack, k.will bag, K.will fashion, K.will style. Bookmark the permalink.